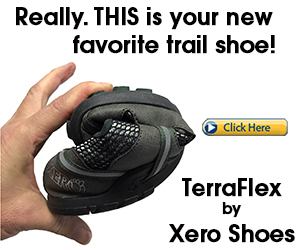 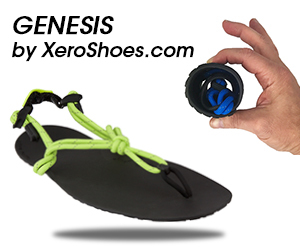 Skora Phase-X – Wide toe box, durable for ultra marathons and provides quality traction for trail running. 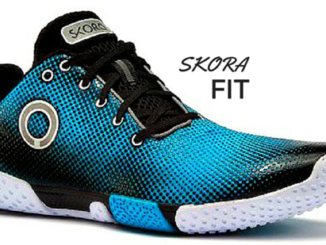 Skora Form – Zero drop, durable for ultra distances & obstacle races, keeps your feet warm in cooler temperatures. 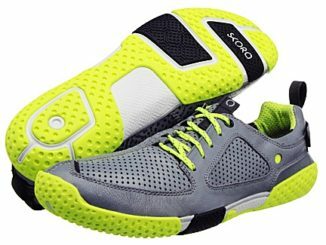 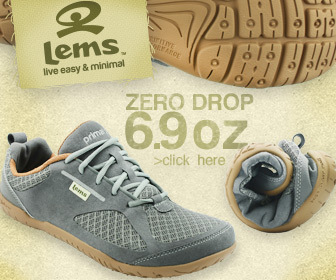 Skora Fit is a zero drop minimalist running shoe offers lots of cushioning for long-lasting comfort during ultra runs. 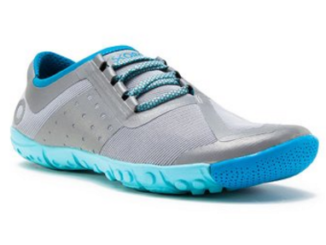 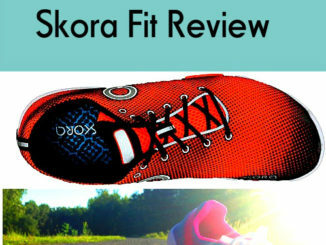 If you are looking for a super durable, wide, and warm minimalist running shoe for forefoot running, you’ll want to stick around for my Skora Fit review.